Whether you are flipping an investment property, or using a property for rental income, one thing that helps your property stand out are simple little wow factors. 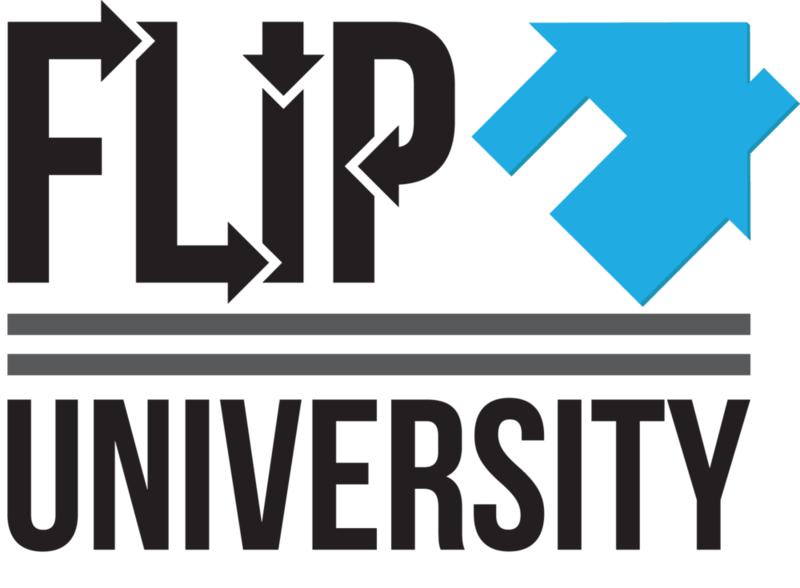 At Flip University, we talk about simple things like new light fixtures, cover plates, and a new coat of paint. These little things make a place feel clean and new. However, one of the current new trends is smart wifi thermostats. There are a number of them on the market, and we do not recommend any unit in particular. But people sure do seem to like them. This trend goes along with wifi controlled switches and lights. Installing features like this in your investment property could very well make it stand out from similar properties. Standing out makes it memorable -- which increases chances of offers!